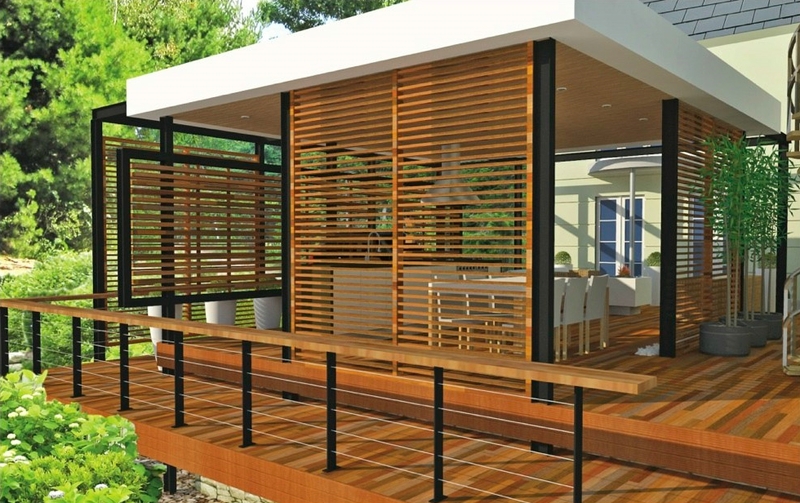 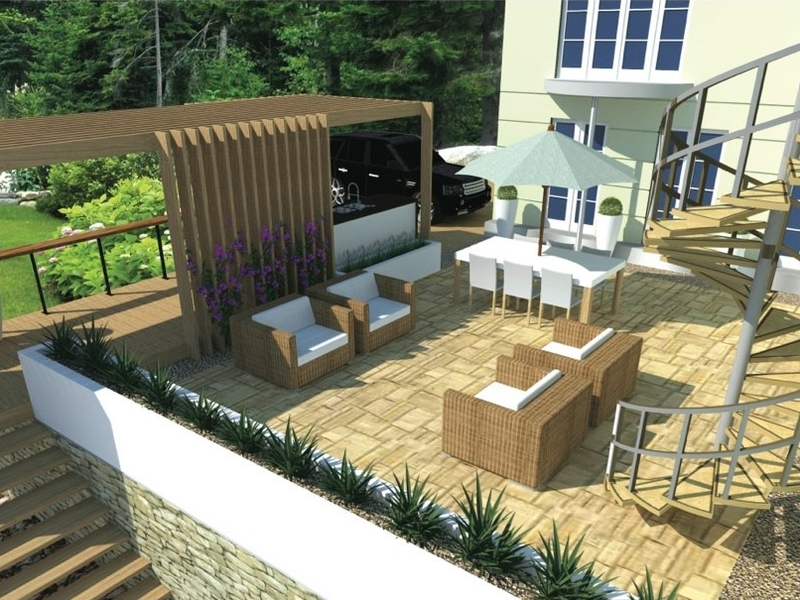 3D Garden Design is the latest technology in Landscape Design. 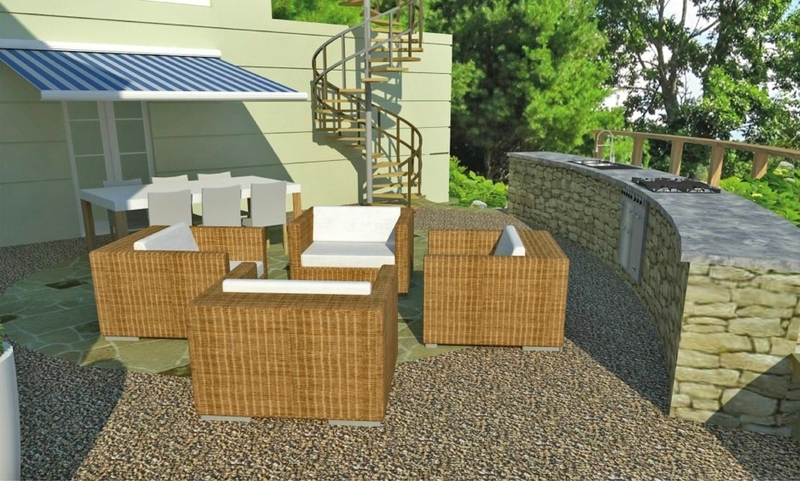 Creating High Resolution Graphics of your new Garden Design can be accomplished as part of any garden Design presentation. 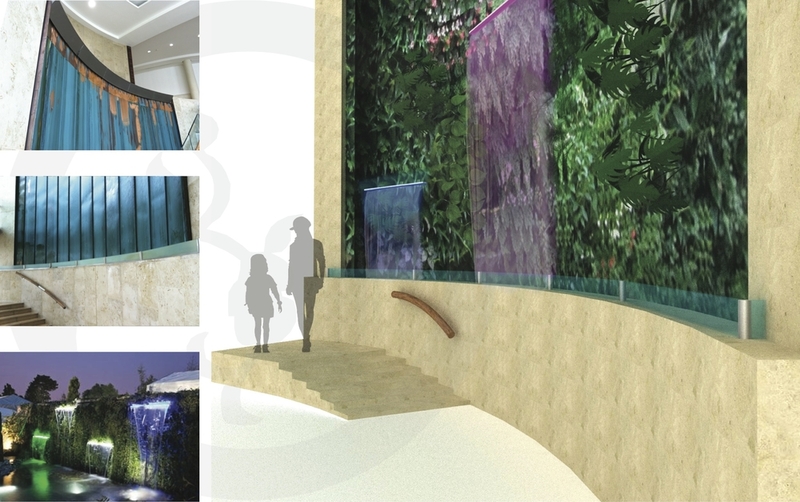 With the Aid of our Award Winning Garden Design team a unique and life like Three Dimensional Garden Design can help clients to visualise the practicality and new aesthetic of created landscape.